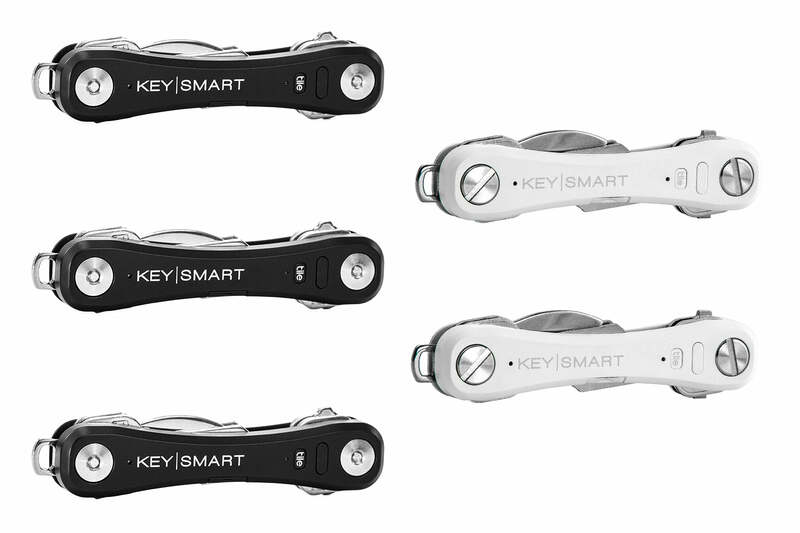 KeySmart Pro with Tile Smart Location Tracking | KeySmart, for premium key holders, pocket organizers, & key ring solutions. No More Noisy, Poking Keys! Holds up to 10 keys! 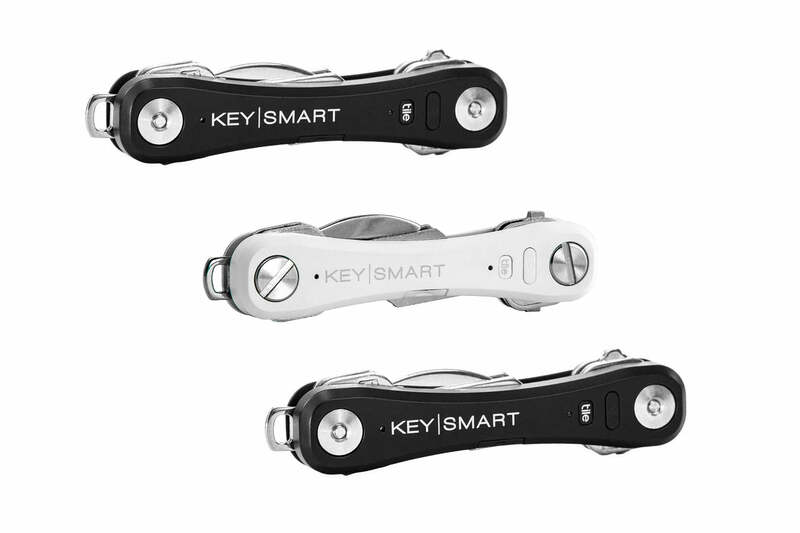 Press the Tile™ button on the KeySmart Pro to make your missing phone ring - even on silent! Buy Your KeySmart Pros - Before Anyone Loses Their Keys!